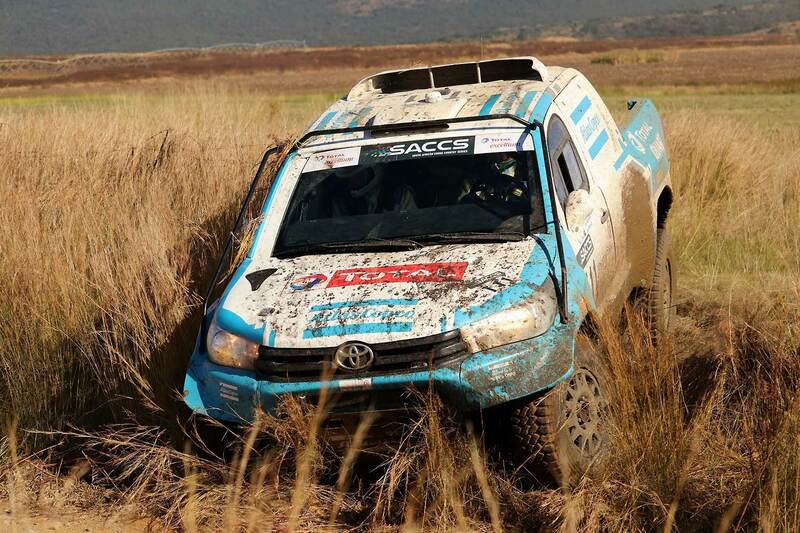 There is no substitute for quality and the field assembled for this year’s Toyota Kalahari Botswana 1000 Desert Race, round three of the South African Cross Country (SACCS) Championship from June 22 to 24, is as good as it gets. A case can be made for this year’s Production Vehicle entry to be the best yet. 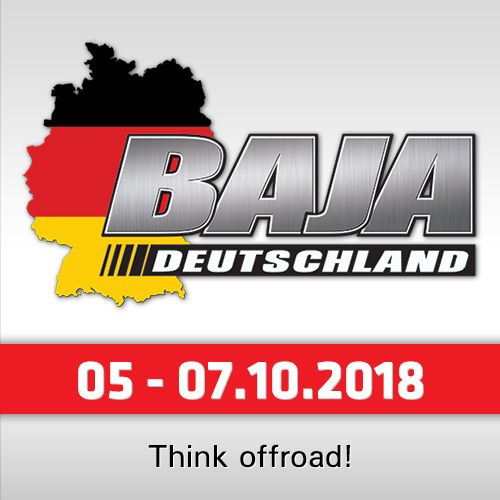 Included among the international entries are two FIA and two Class T entries complemented by the highly competitive local contenders in the FIA, T and S classes. The FIA Class boasts a strong 10 car field with plenty of talent while the Toyota versus Ford duel in Class T will again hold centre stage. It is a matter of public record that Toyota were last beaten in this iconic race in 2011 when Chris Visser and Japie Badenhorst won a dramatic race for Ford. Since then Toyota have held the upper hand via Duncan Vos / Rob Howie, Anthony Taylor / Dennis Murphy, Leeroy Poulter / Rob Howie and Giniel De Villiers and Dennis Murphy. 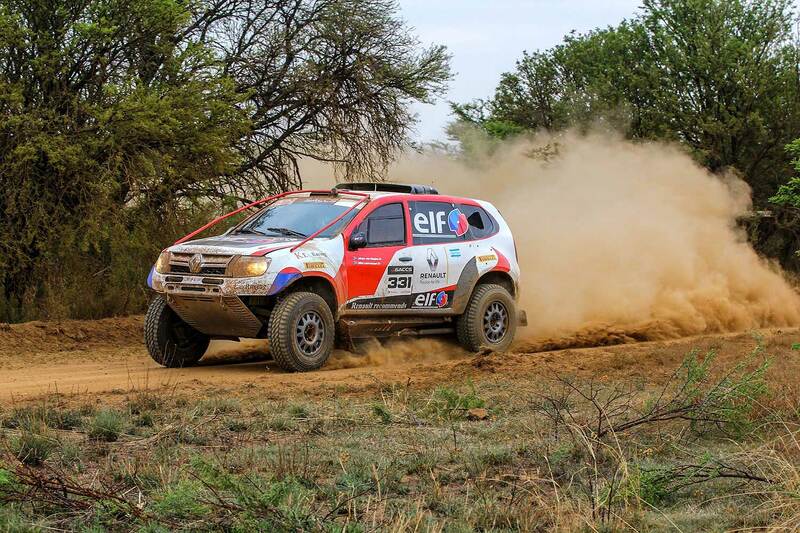 With 60 points on offer over two heats the Toyota Kalahari Botswana 1000 Desert Race has the potential to be a game changer where championships in the Production Vehicle category are concerned. As has been the case in the two opening events of the season the two Toyota Gazoo Racing SA Hilux entries of South African champions Giniel de Villiers / Dennis Murphy and Henk Lategan / Barry White, who scored their maiden Class T win in lasts year’s race, will start outright favourites for the 27th running of the race under the Toyota banner. To add needle to the already tense picture, former South African champion Chris Visser and Phillip Herselman (Atlas Copco Toyota Hilux), Jason Venter / Jaco van Aardt (4x4 Mega World ARB Toyota Hilux) and Johan van Staden / Mike Lawrenson (Elf Renault Duster), could all be classified as Desert Race troupers, have had their share of disappointment this season and will be eyeing a rich haul of points which could benefit their championship aspirations. The globetrotting Red-Lined Motorsport Nissan Navara team has this season already competed in two Middle East events, the Mpumalanga 400, Battlefields 400 and the highly acclaimed Taklimakan Rally in China where the team again achieved a one hundred percent finishing record. The Red-Lined Nissan Navara squad represented by three time winner of the TDR 1000 in a Special Vehicle Shameer Variawa, now residing in the UAE, and Zaheer Bodhanya could pose a serious threat while team principal Terence Marsh and the experienced Riaan Greyling will be joined by Dutch team Maik Willems and Rob van Pelt. Rounding out the Class is a pair of Century Racing FIA two-wheel-drive buggies in the hands of Mark Corbett / Juan Mohr, winners of the 2000 TDR 1000 Special Vehicle Category and quad Dakar Rally hero Brian Baragwanath and Leonard Cremer. In Class T, for vehicles with engines not exceeding 5020cc and beam (solid) rear axle suspension, current championship leaders Lance Woolridge and Ward Huxtable (NWM Ford Ranger) will be keen to build on their impeccable record so far this season. 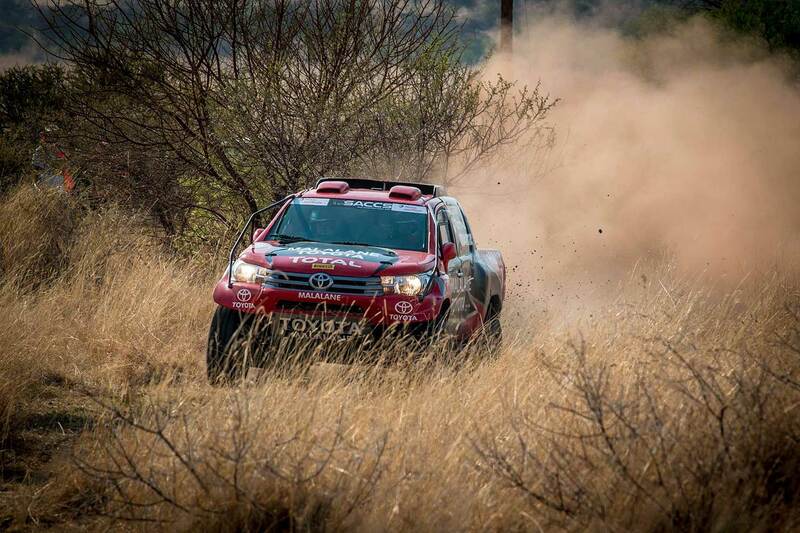 They have a slender lead over reigning Class T Champions and winners of race one last year, Johan and Werner Horn in the Malalane Toyota Hilux who will be hoping for more of the same this year. Support for Woolridge / Huxtable will come from brother Gareth Woolridge and Boyd Dreyer and Brazilians Marcos Baumgart and Kleber Cincea, who are no strangers to the SA championship. The younger Woolridge and Dreyer will be looking at turning their qualifying performances into points scoring opportunities. The class has seen some fierce rivalry this season from the highly competitive and experienced Gary Bertholdt / Geoff Minnitt (Atlas Copco Toyota Hilux), Malcolm Kock and rookie Sean van Staden (Toyota Hilux) and Ramon and Maret Bezuidenhout (Elf Renault Duster) who made their return to national championship racing this season. Also in the mix will be Dakar Rally hero Hennie de Klerk who makes his first appearance of the season. 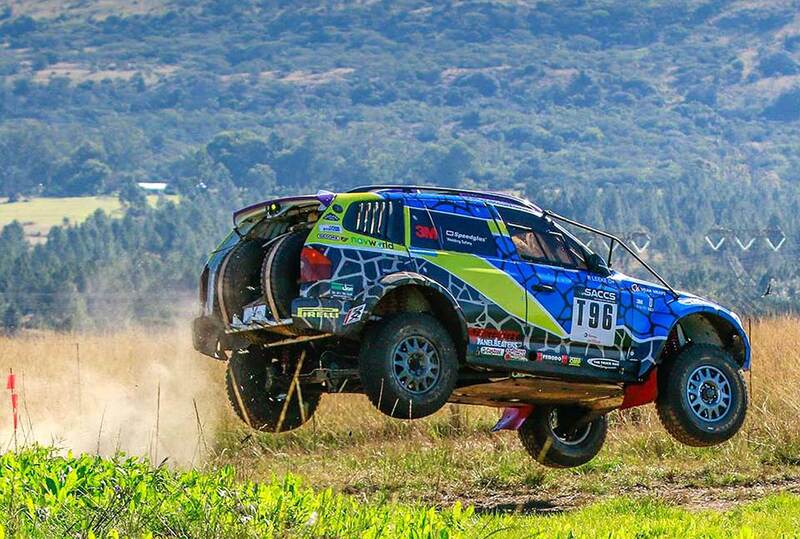 De Klerk won last year’s Dakar Challenge at the Toyota 1000 Desert Race, which earned him a free entry to the Dakar Rally, where he and Gerhard Schutte finished 28th and won the rookie award. Richard Leeke Junior (Speedglas Welding Helmets BMW X3) in only his second desert race will be partnered by another multiple desert race winner, Danie Stassen. Stassen replaces the injured Henry Kohne. 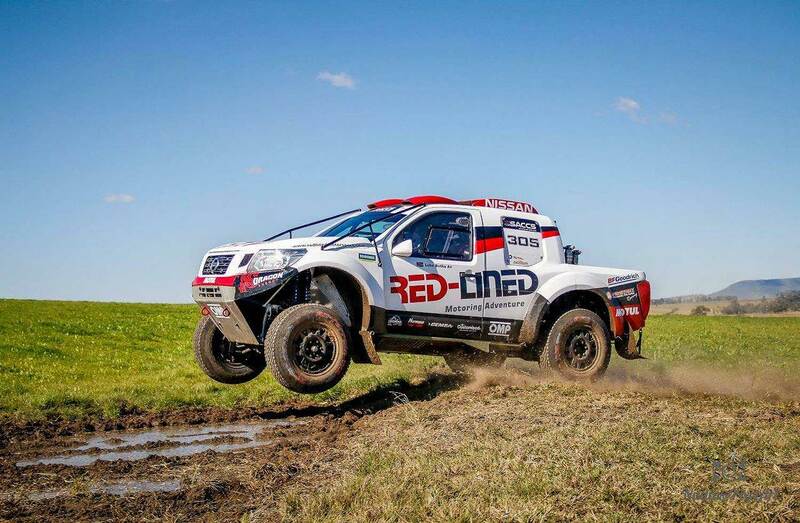 The steady Jacques van Tonder/Sammy Redelinghuys (Ford Ranger), rookies Dylan Venter/Donavan Lubbe (4x4 Mega World ARB Toyota Hilux) and visiting British team Michael Tilney/Ryan Peinke in a Johan van Staden Toyota Hilux will all add fuel to the Toyota/Ford battle. Class S has a made to order pair who will be installed as favourites. Former South African champion Jannie Visser, with son Chris doing the co-driving in a Toyota Hilux, in their first national championship appearance this season will revel in the conditions and will be hard to beat. 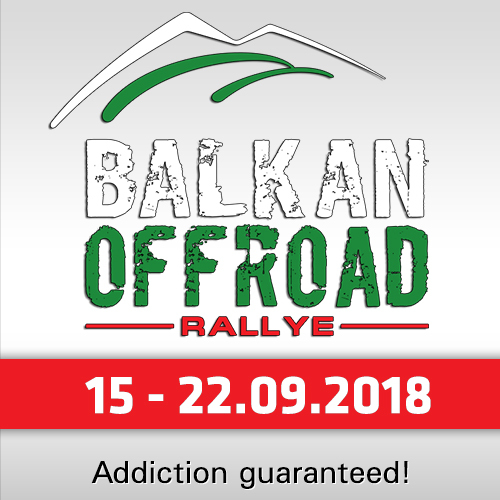 Championship regulars David Huddy and Gerhard Schutte (Nissan Navara) will also face stiff competition from TDR 1000 stalwarts Heinie Strumpher / Henri Hugo and first timers LC de Jager / NM Killian in another Toyota Hilux. One has a sneaky suspicion, however, that the major threat to the FIA Class is going to come from the Class T brigade. Challenging route conditions, mechanical gremlins, a wrong call or a slight indiscretion can spell instant disaster and has often been the nemesis of many a team. Proceedings kick off with a 50 kilometer qualifying race to determine grid positions on Friday, June 22 at 13:00. 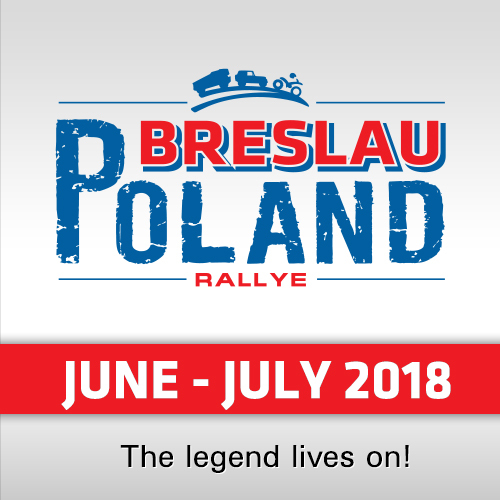 This will be followed by the 440 kilometer eastern loop on Saturday, June 23 and the 400 kilometer southern loop on Sunday, June 25 with each starting at 08:15. Race headquarters, the start/finish and designated service park will all be located at the Jwaneng sports complex and adjacent showground. Due to the huge public interest in the race there will be restricted entry to these areas.